Have something to say? We’d love to get your feedback! Email feedback@theburritobar.com.au or let us know in the form below! 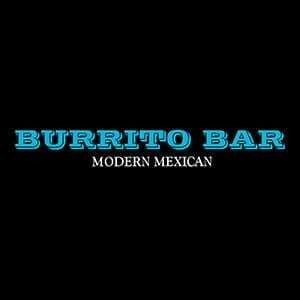 Looking for opportunities to join Burrito Bar team? Please click here.